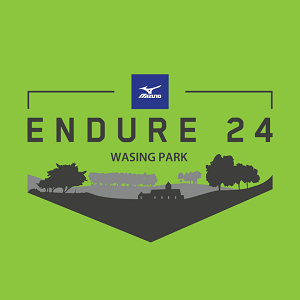 Mizuno Endure24 is a unique event in the running calendar, it mixes serious ultra-running with a 24 hour team relay race. Virtually anyone of any ability level can take part and enjoy a challenging but rewarding weekend of trail running. The five mile race route through Wasing Woods is incredibly scenic and ends with a loop around the campsite where the awesome support from your fellow runners never stops.